To serve thalassotherapy, resorts and spas, we offer our clients a customized approach and we assist them in the different stages of their cosmetic project. From manufacturing to packaging, we meet client’s needs by providing our experience and our technical skills in cosmetics. 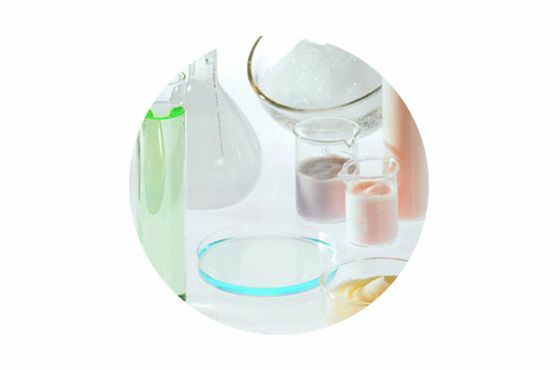 For cosmetic products manufacturing, we rely on a perfect control of biotechnology processes. Thanks to these processes, we upgrade the raw material into natural marine active ingredients integrated in innovative, different and personalised cosmetic formulas. This expertise enables us to offer unique, natural and “made in Brittany” marine cosmetics. 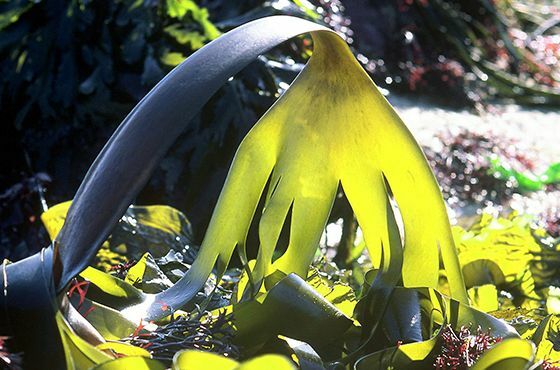 These products offered in the form of professional care, amenities or retail products contain all the naturalness, effectiveness and benefits of marine active ingredients.